There are many things that I do not understand about the world: the existence of Keeping Up with the Kardashians, the difference between turtles and turquoises, and why everybody is obsessed with the Jeep Wrangler. 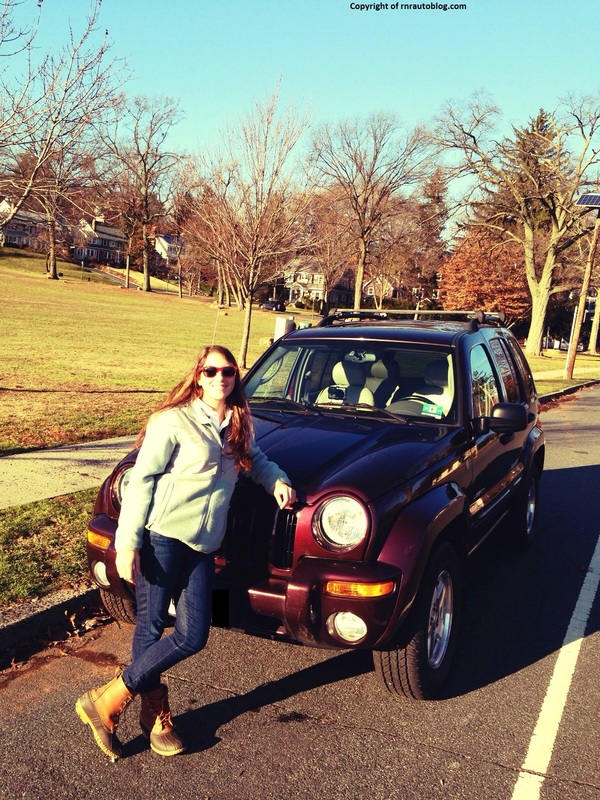 Don’t get me wrong; the Wrangler’s cool factor is sky high, and there’s no manlier car than a Wrangler. But what perplexes me is why everybody has to have one. 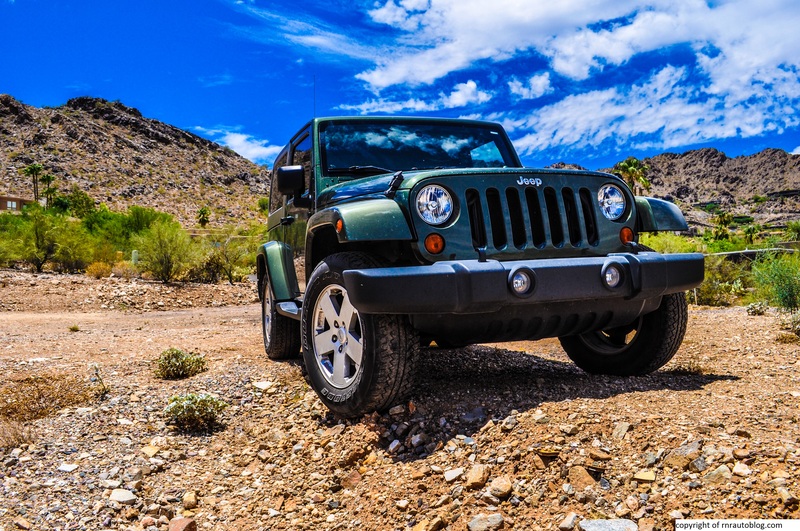 The Wrangler has a long history that dates back to the 1940s, but it wasn’t till the later generations that the Wrangler became popular. 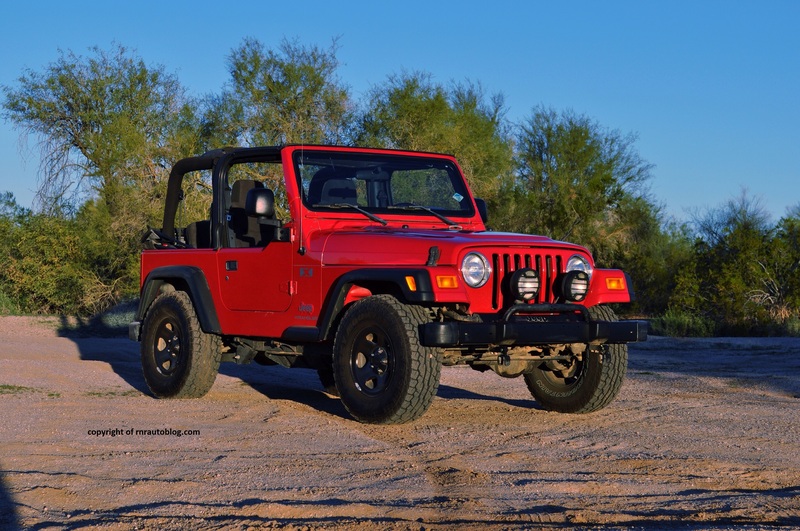 The 1997-2006 TJ generation (Wranglers’ generations are classified by code names) that I reviewed back in December was a fun and supremely capable off roading machine, but as a SUV overall, it was way too compromised to make me want one. 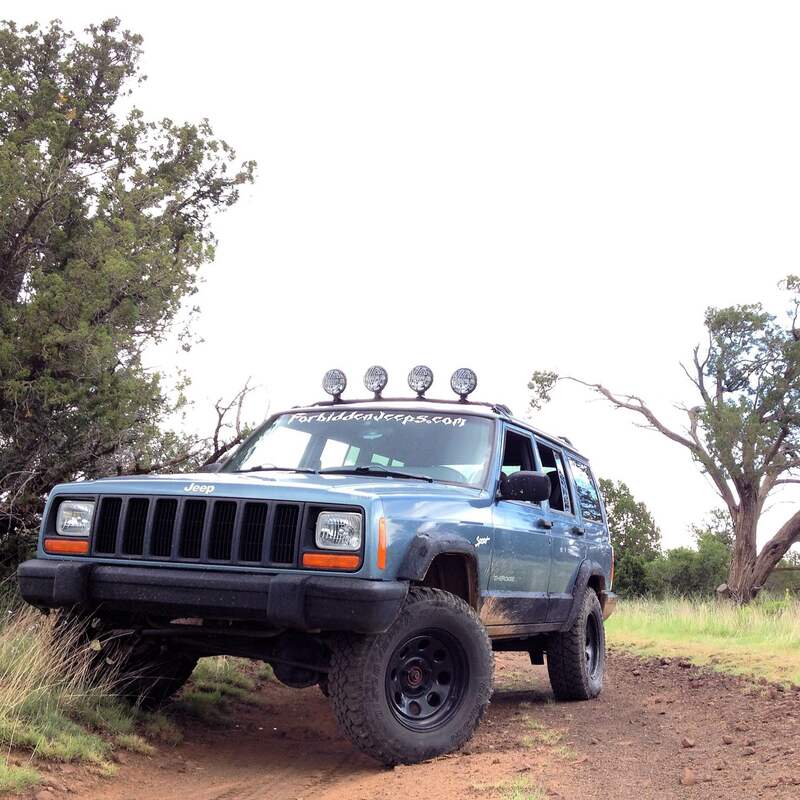 The TJ was loved by only the diehard off roading enthusiasts and some individuals of the general population. But when the redesigned Wrangler debuted in 2007 (code named JK), all of a sudden everybody wanted one. The JK generation featured many new firsts that were not previously available with the previous generations. This generation offered a four door body style dubbed “Unlimited”, its first ever navigation option, power windows, and remote locks. Despite its popularity in my hometown, I never got the chance to review this generation. 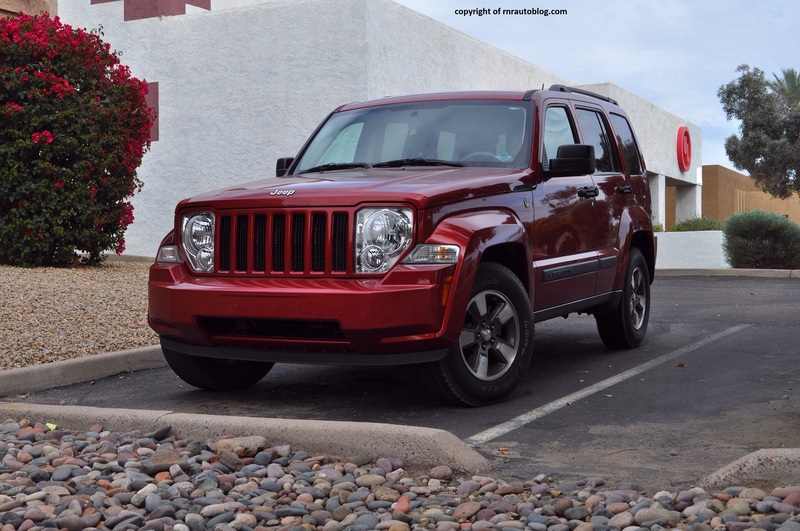 The reason being is that if I am going to review a Wrangler, it better be a two door and a manual. 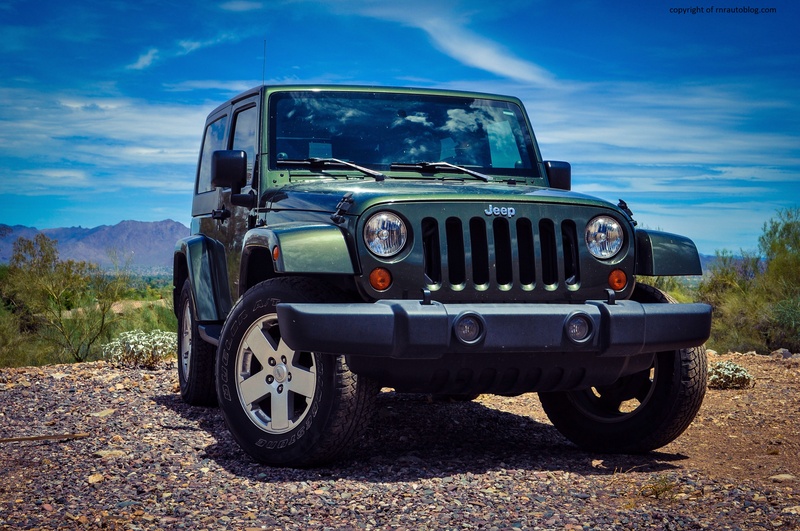 Sadly, the increase in the Wrangler’s popularity also correlates to more consumers buying the Unlimited with an automatic transmission. 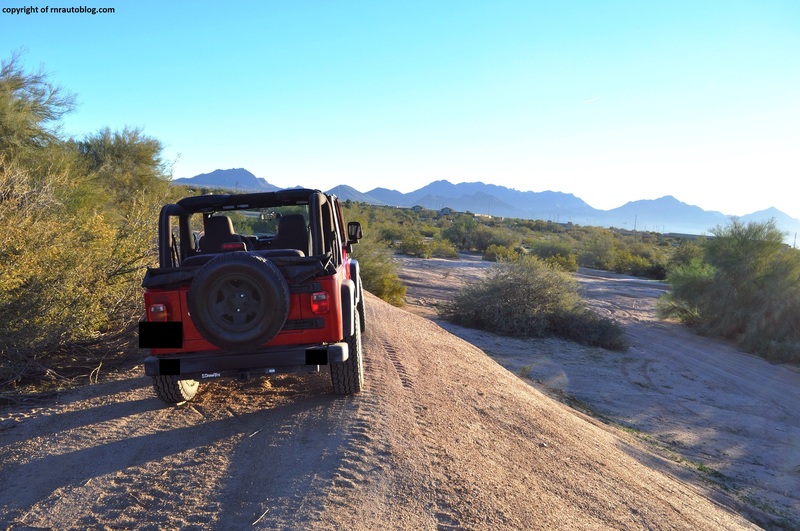 But this summer, I finally got the chance to review a proper Wrangler in two door configuration with a stick.